Okay, guys, here we go! 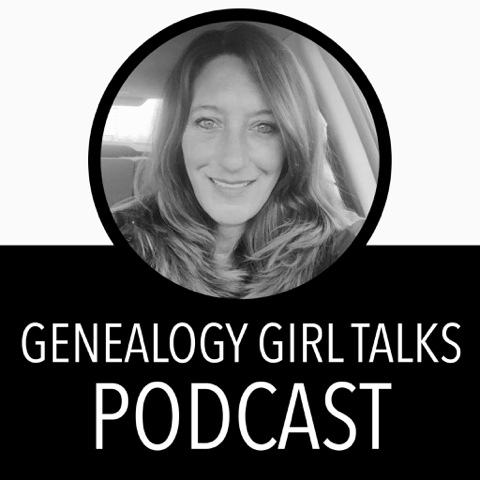 I am relaunching the Genealogy Girl Talks podcast!! Can you believe it? This is the first episode of Genealogy Girl Talks. You can download and listen to this episode (and all the future episodes) in iTunes or the Podcast app on any IOS device. Or, if you prefer, you can listen below in your browser. In this episode I discuss why the long break, what the future episodes will include, and the direction of this podcast. Thank you for listening and enjoy the show! Be sure to visit http://genealogygirltalks.com for more information.